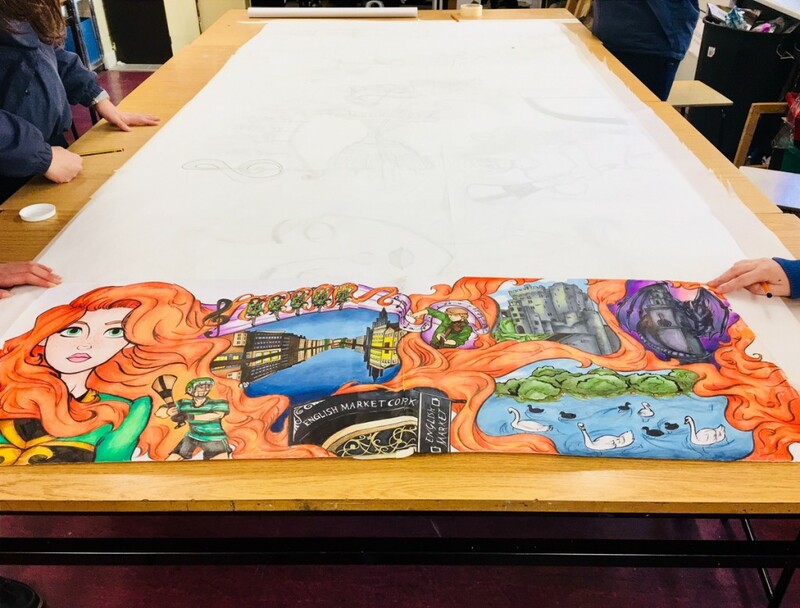 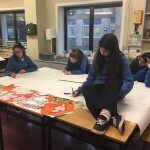 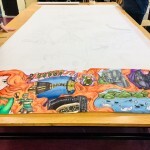 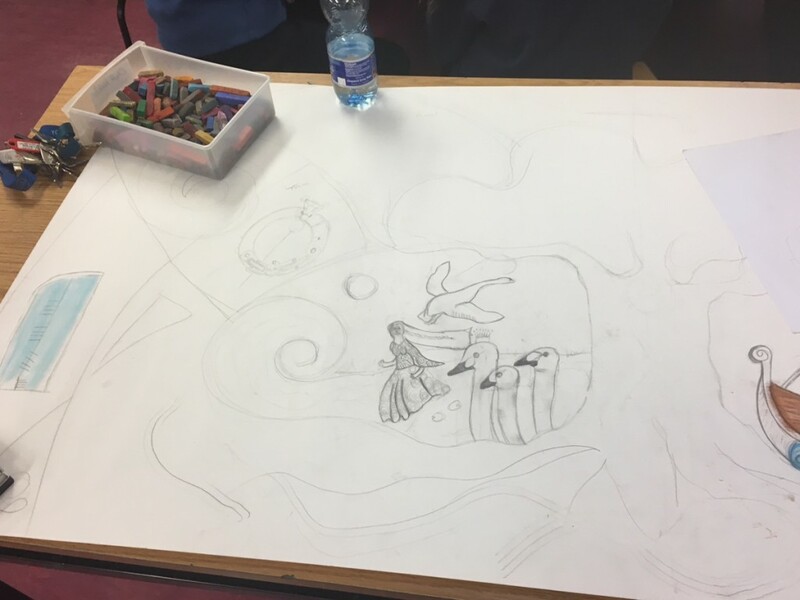 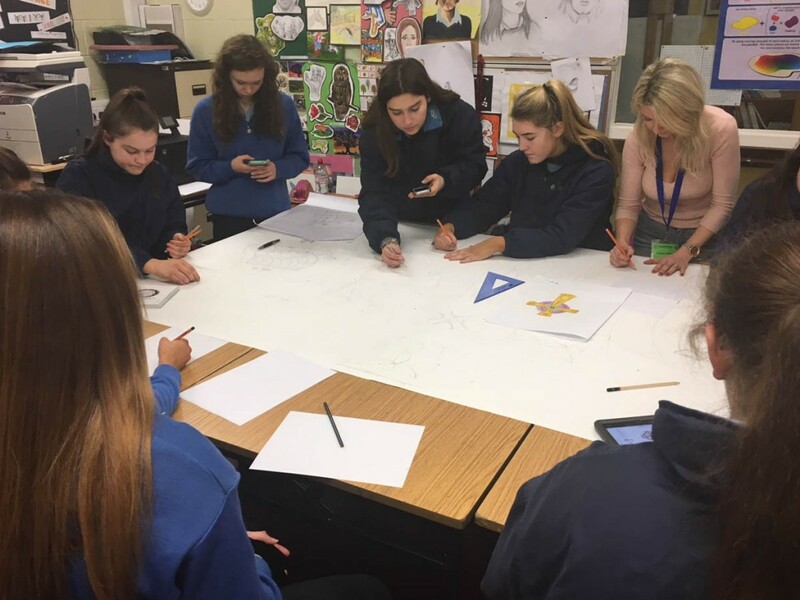 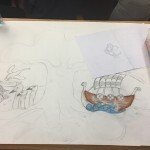 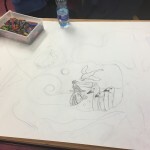 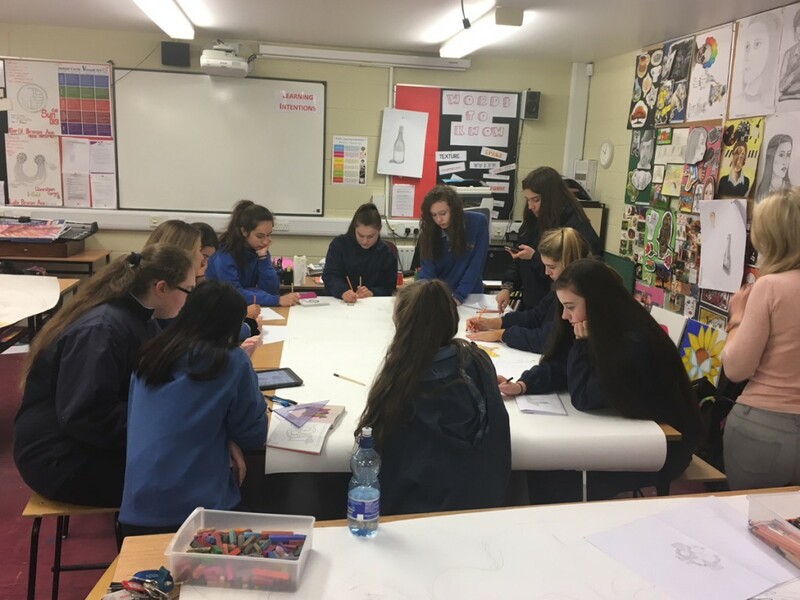 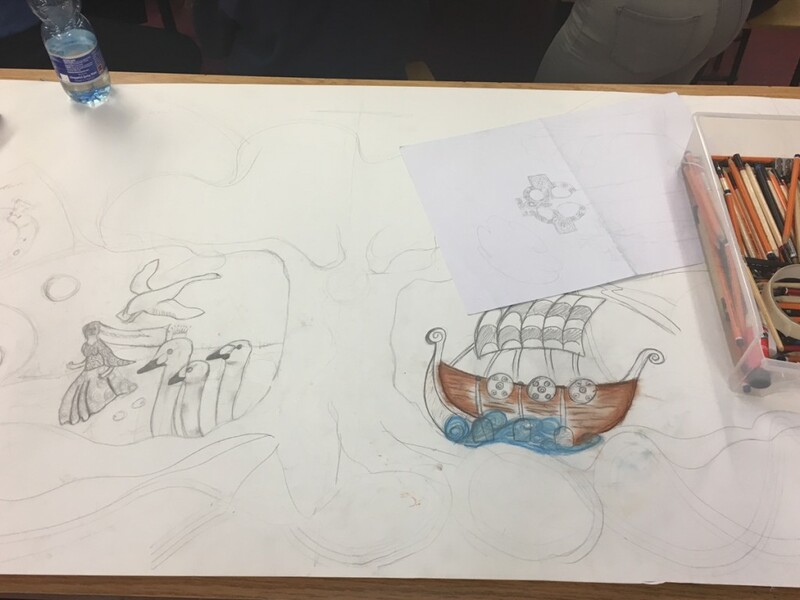 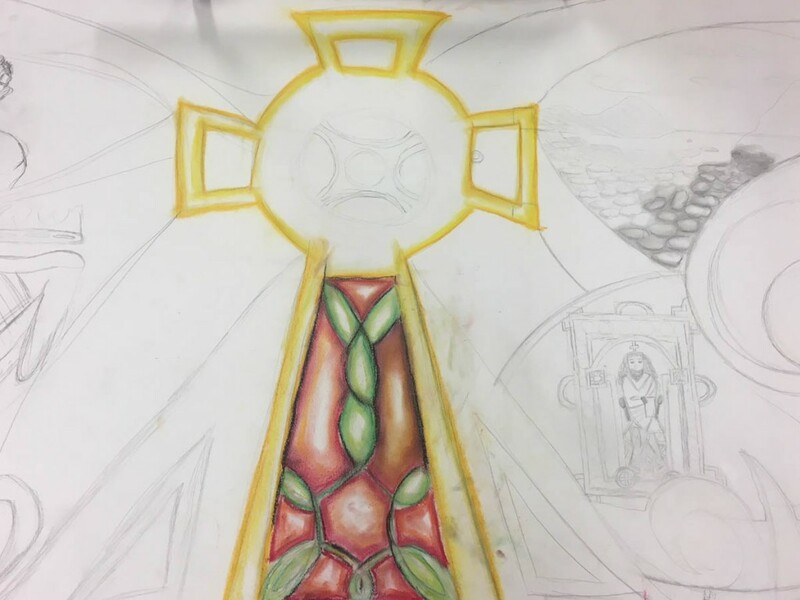 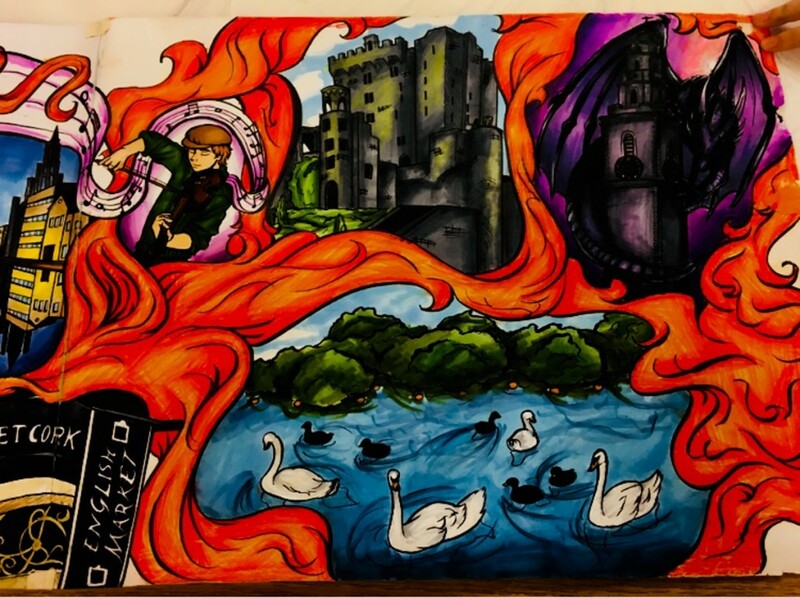 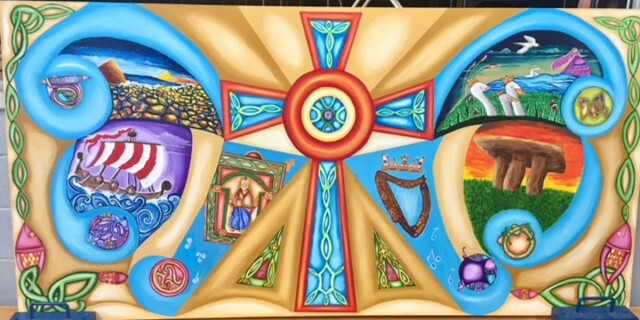 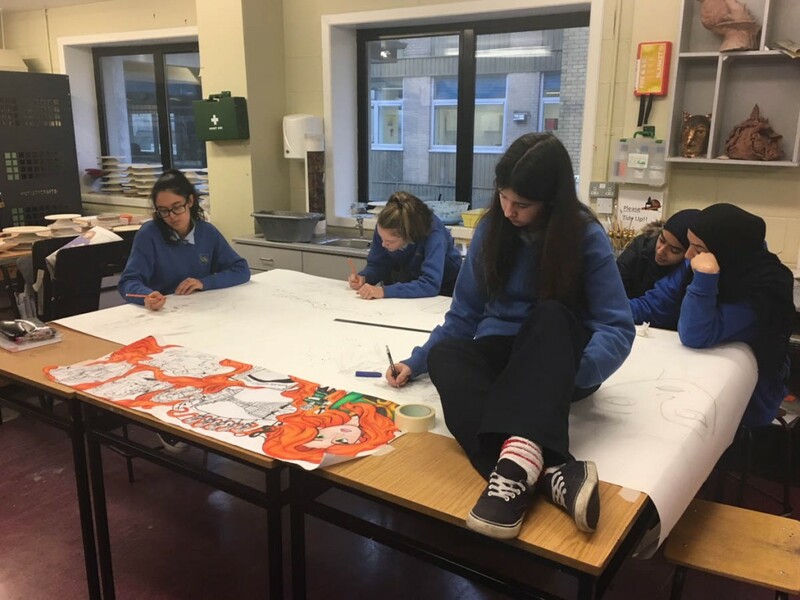 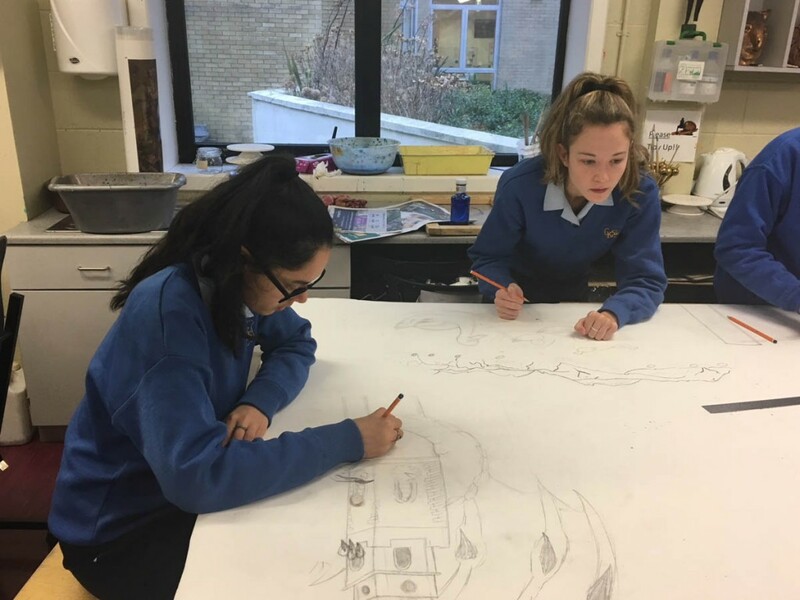 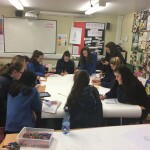 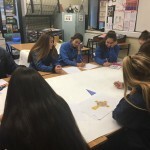 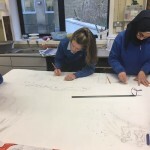 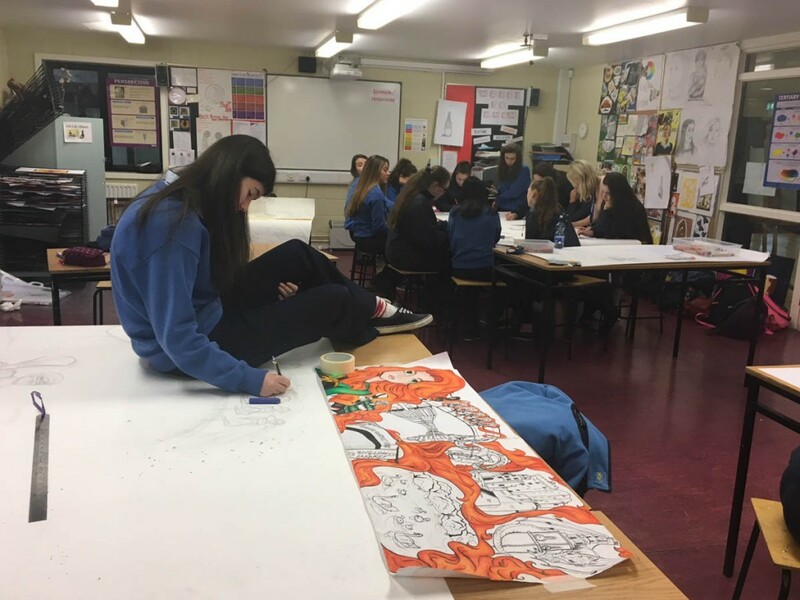 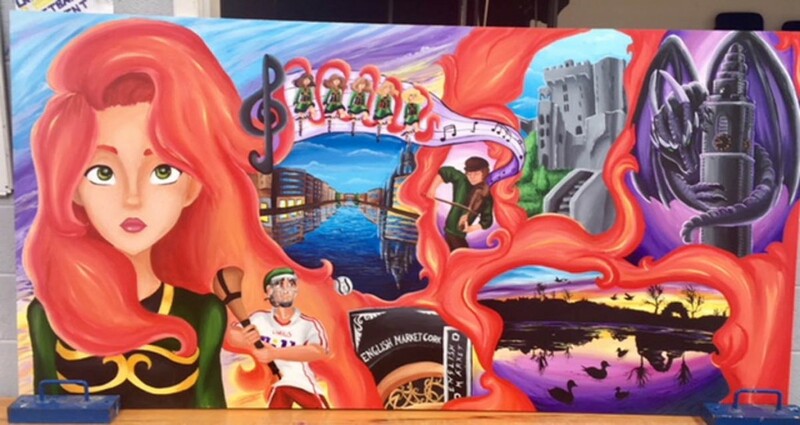 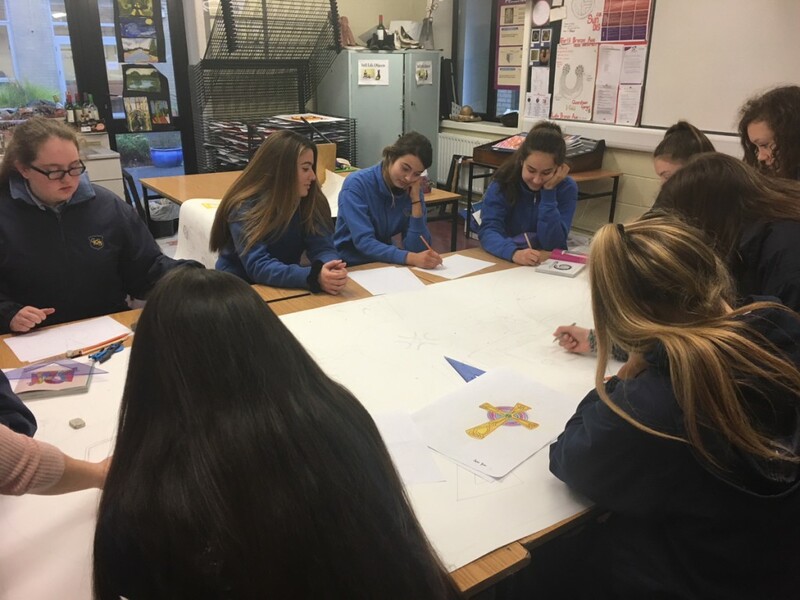 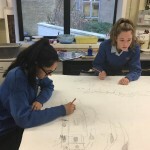 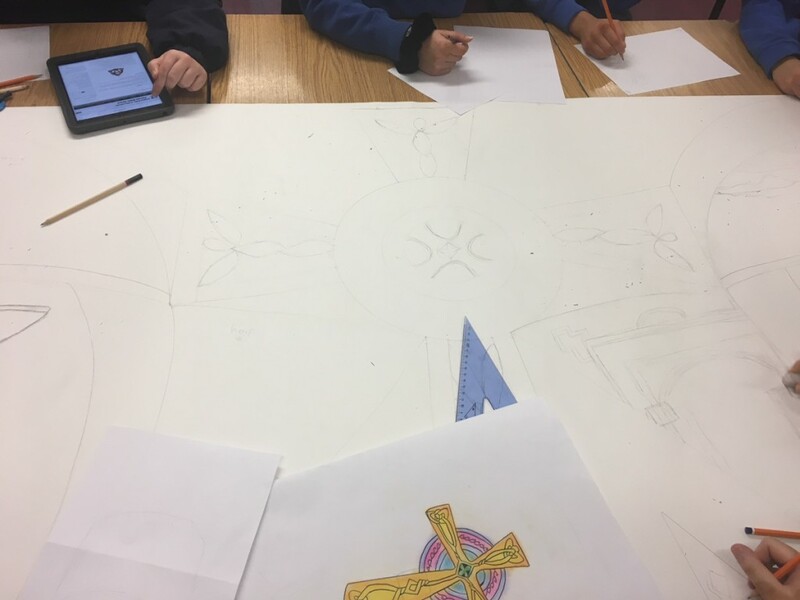 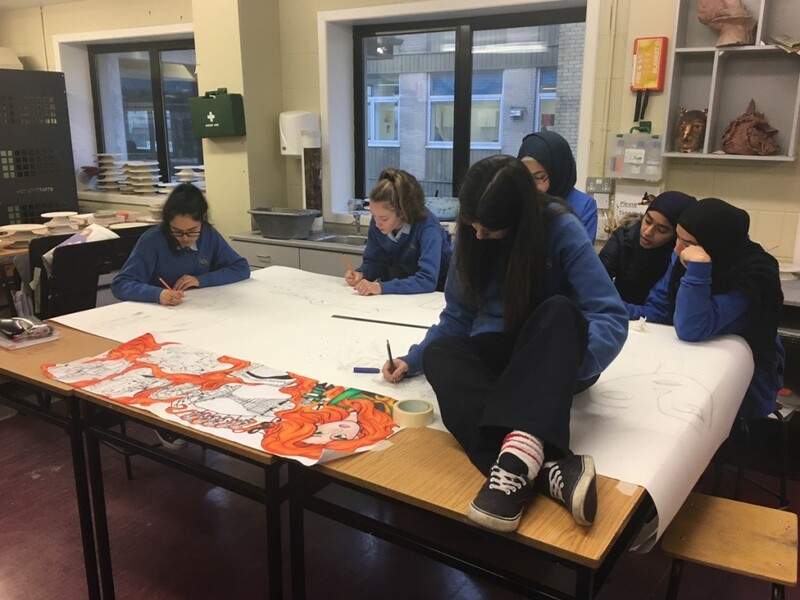 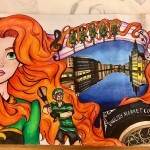 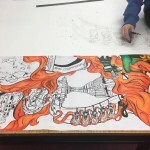 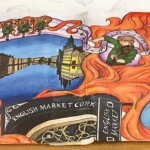 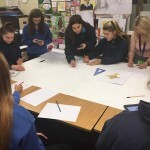 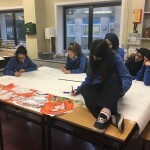 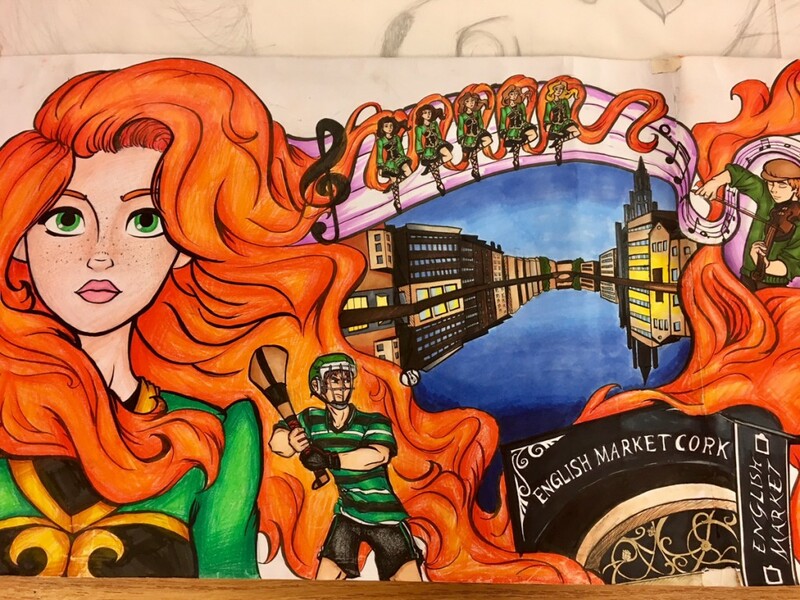 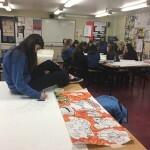 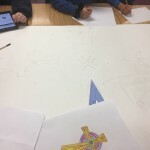 Christ Kings Girls’ Secondary School Cork have their Creative Engagement Project 2018 well under way. 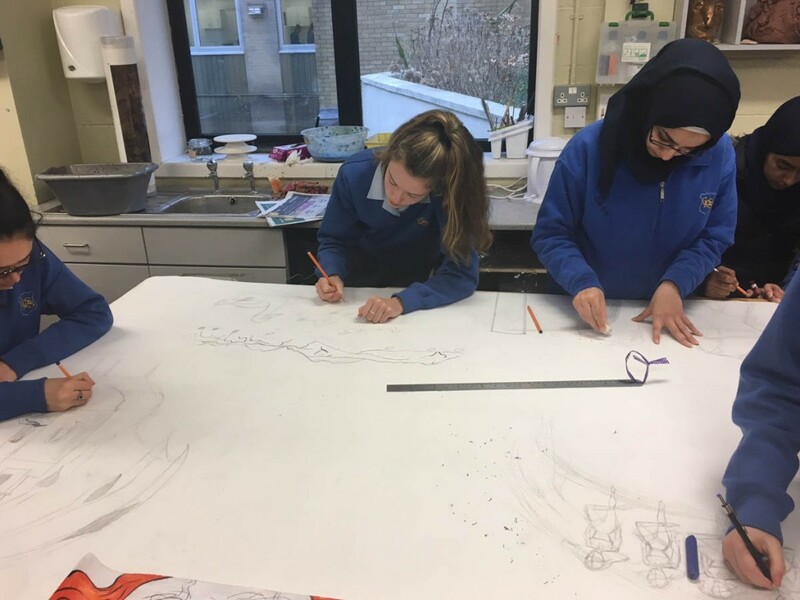 They have done their plans and are now starting to paint onto the large boards. 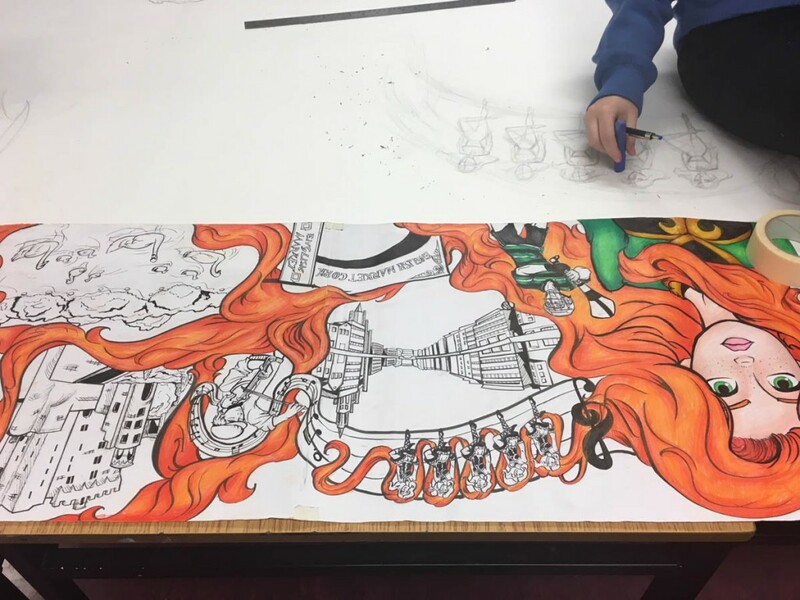 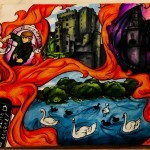 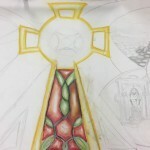 Their students are loving the work.